In addition to the geography books from childhood memories, the word, Turkey, has been popping up recently. The attractive scenery makes us equate the word, romance, with Turkey. It’s as if you can’t feel the world’s most authentic romance without a trip to Turkey. 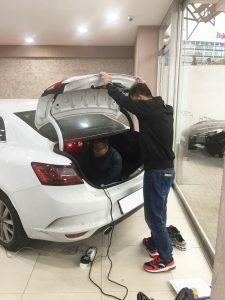 If there are a few engineers with knowledge of electric tailgate lift technology are constantly towing toolboxes to enter this country, it means a combination of romance and technology. 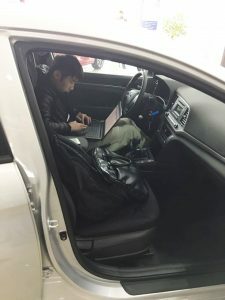 However, the professional staff of Changyi export department always seems to be very compact and hasty during a business trip. Maybe they just got off the plane and needed to rush to the client company immediately. The most beautiful scenery maybe was the background for negotiating with customers. This time, the mission in Turkey was even more onerous. 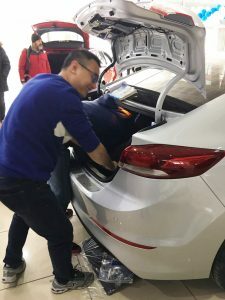 Firstly, we need to develop more than 10 new models for Changyi smart electric tailgate lift at the request of customers. Secondly, We need to visit local pivotal agents to learn about the local power liftgate market in Turkey. In fact, we had already made enough preparations before we decided to enter the Turkish market. 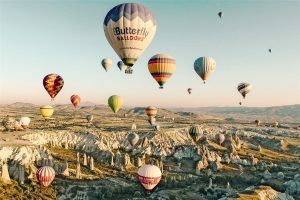 It may be that Turkey is synonymous with hot air balloons and romance in the popular image, but in our eyes, Turkey is the world’s 14th largest car maker and the 9th largest producer of commercial vehicles. At the same time, it is also known as a big consumer of cars as each one has four cars averagely. 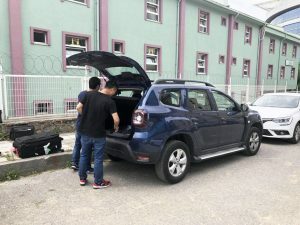 Turkey is also inextricably linked to China, one of the world’s largest car markets and one of Turkey’s main sources to import. 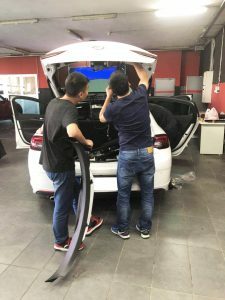 We are both optimistic about the local power tailgate market when we have entered Turkey and preparing for the pre-loading project of hands-free liftgate products. In late March, we started our first trip to Turkey in 2018. Less than a month later, we arrived in mid-may again. This frequent business trip was mainly driven by better market feedback and strong confidence in the Turkish market. As a matter of fact, the current achievement is not easy to get without previous careful cultivation. Today’s growing market gives us more faith and courage. 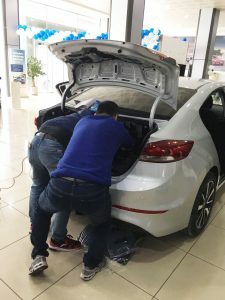 In terms of car sales in Turkey, they share China’s belief in the “quality” of European cars. 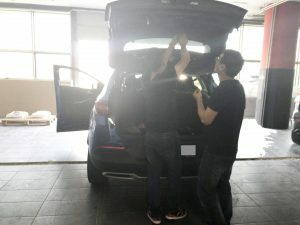 As it turns out, our rigorous attitude to the quality of automatic liftgate has been recognized highly by Turkish car owners. So, let’s look forward to the future together!